NUCTECHTM Customs Inspection Centralized Supervision System (hereafter referred to as CICSS) is a business system based on B/S architecture that can provide status monitoring of onsite inspection equipment, business auditing of on-site staffs’ operation, and data mining of the inspection data generated by onsite inspection systems. The CICSS can be widely used among customs that own multiple sets of container/vehicle inspection systems, and achieve intensive management. Through wired/wireless network, the system can realize the interconnection between inspection site and supervision center. 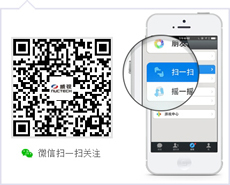 Then the business data of each inspection site can be uploaded to supervision center, which enables management staffs to supervise and audit the business of each inspection site. 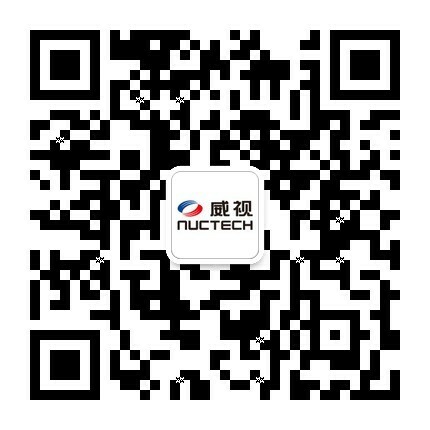 Support various types of inspection equipment, including all series of NUCTECH inspection system. Web access, simplify client deployment, user-friendly. New equipment can be added quickly. Unified device data acquisition interface, simple and flexible deployment. Professional data collection, processing, analysis, mining, unified data storage, break information isolated island, and provide professional chart.